Log Horizon brings innovation and a new vision to the anime community, with their vision and new angles of the in game anime genre! They had to fight against the Sword Art Online reputation and they managed to do that. When this anime appeared in the anime’s lists for 2014, the comparisons to Sword Art Online (SAO) and accusations of plagiarism started! The copy accusation for me is a little pathetic, in the movie/game industry is a common practice (Hunger Games/Battle Royale), same stories with a little twist (different visions and perspectives)! The comparison to SAO is impossible not to do. SAO marked the community in the gaming category. The vast majority of the community liked the first part of SAO and hated the second one and, I don’t understand why, the hate of second part affected the general content of SAO especially the first part! But that are SAO subjects and when I do the review of Sword Art Online 2 I will write about this subject! 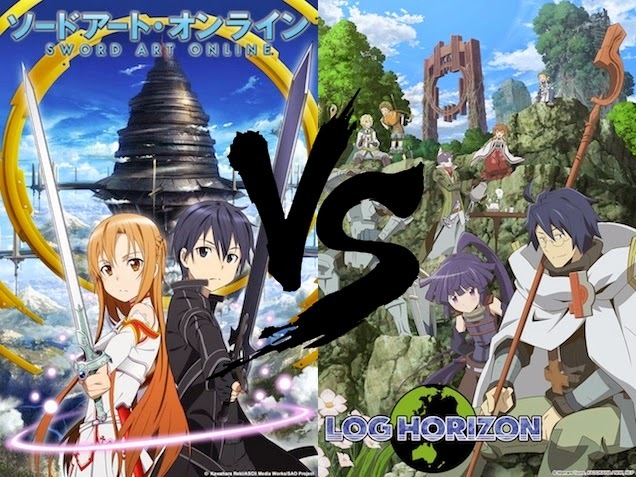 To enter in a more detail about anime in the gaming world and to defend a little Log Horizon, SAO wasn't the first anime who present it, neither Log Horizon will be the last! The first anime I saw in a gaming world was Hunter x Hunter OVA – Greed Island, where Gon and Killua are trapped voluntarily in a game where they can die (if you die in the game you die in reality) and they have to evolve mental and physically to survive and beat the game! To conclude Log Horizon is not SAO, SAO is not HxH and HxH is not Log Horizon, they are only great anime with great stories and mistakes (SAO season 1 - part 2 :P) they show us different perspectives. If they merge their plots in a single anime, I probably will give a classification close to 100% for this anime. After seeing the opening of this anime I stayed a little surprise with myself because I didn’t like it. In a technical point of view the animation was the correct, resulting in a trailer who didn’t spoiled any aspect of the story, and the song has a good refrain (Database, one of the components with whom I work in my job and an excuse for some companies to disguise their incompetence like Galp Portugal! 2 month to do a Gas contact). But, most probably, the reason I don't like the music is because the genre is hip hop. This is a genre that I really don’t appreciate! Another reason why I don’t like the opening theme is because they have a much better option, in my point of view, of course. At certain point there is a ball where the orchestra plays the true opening theme of "Elder Tale" game (the game where they are trapped). I think if they incorporated this theme in the opening would have been a better choice! 2. Theyare basically three lone wolves in the game. This beginning it looks like a total copy of Sword Art Online, but (fortunately) it was only the way they choose to present a little of the world and their mechanics! 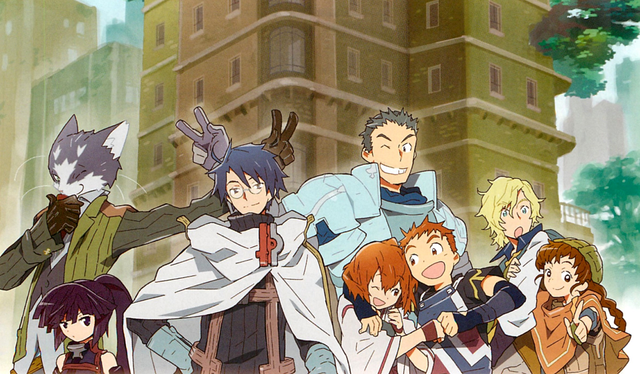 Also in the beginning the focus of Log Horizon is in the players who taken a strange path (in my opinion). If I was trapped in a game at least in the beginning and depending of the rules (if I die in the game, will I die in reality?) I would explore the game and try to do quests. 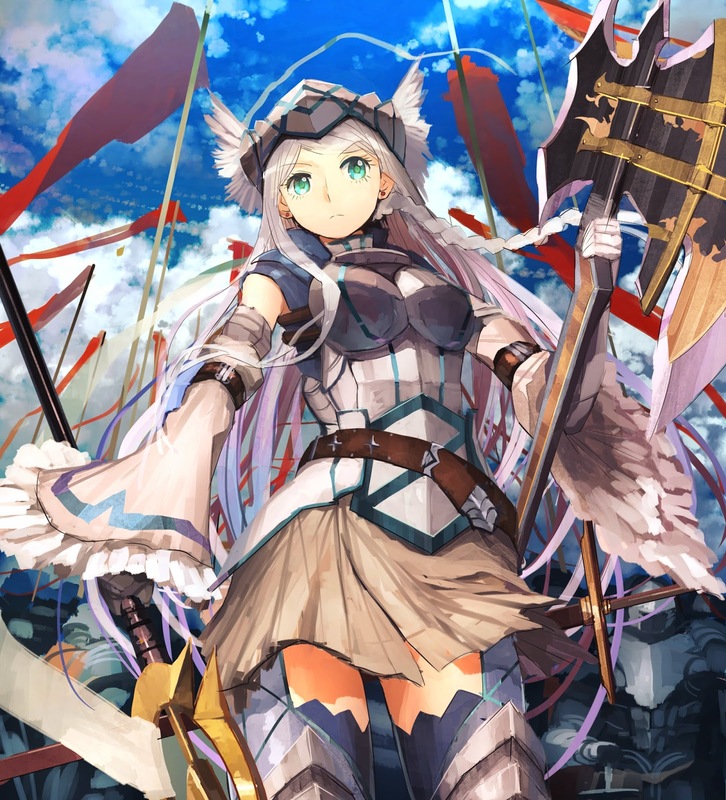 But, in Log Horizon the focus goes to a tedious climate lived by the players, or by the bigger players (Level 90), who start a massive and nonsense PK (Player Killing)! 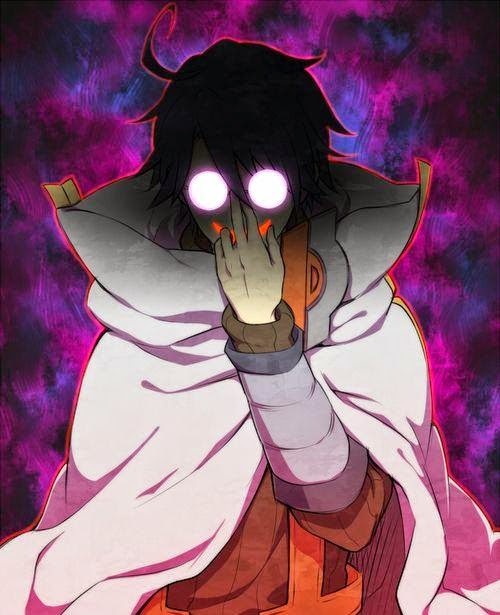 Log Horizon has one of the best plot twist that I saw in anime. They establish a rule that each player only can obtain a maximum level of 90. That rule worked in favor of the anime, because at certain time in the game the players with the maximum level to fight and win a similar player need to use the right strategy and think in all variables involved in a battle versus a player! 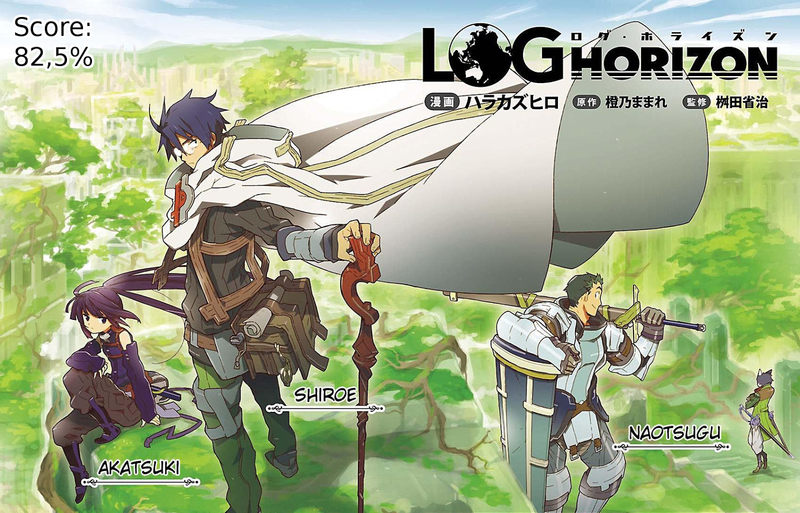 Shiroe also takes a different path and founded the Guild Log Horizon (yes, the anime name was explained: P), and then Log Horizon definitely changed! The characters started to be interesting, from the level 90 to low level characters that they used to show us the game engine (the level up and the characteristics of each race/class). Another innovation that I saw relatively to this genre of anime was the interactions with NPC (Non Player Character) or "People of the Land", as they are call in the game. The players are called "adventurous". NPC have feelings too, this is the notion that I received from this anime. Instead of the old boring NPC that only talks to you to give you missions or if you speak the right thing. The People of the Land may suffer or die. From People of the Land two characters stood out: Rundelhaus Code, the NPC that wants to be an adventurer; and Lenessia Erhart Cowen, the lazy princess. Their dialogs/interaction with Crusty (adventurer guild leader) create an enjoyable clime in the anime. 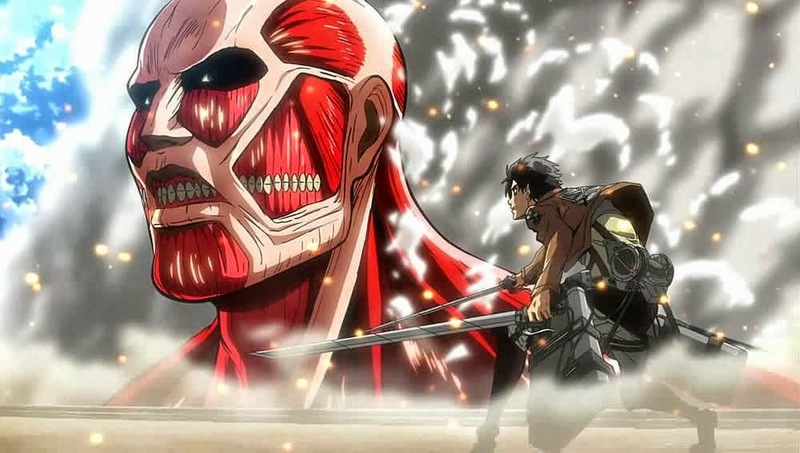 To end the analysis with a little of criticism there are some angles that have not been explored, probably due to a limit of 25 episodes or due to the second season having already received the green light at the time. One of the angles to explore is the increasing of maximum level of the characters in 10 levels, despite being addressed (spoken) at the beginning of the anime, I have not seen anyone get the level 91 or even try to get it! Performing quests should be one of the main focus, this topic is spoken many times along the anime, but I don’t remember about any reward or even a quest performed by anyone, even the main quest "The return of the Goblin King" (that takes more than 10 episodes) wasn't completed! Another weak point is the division between class levels. The characters of level 90 are the adults and the low level are considered the kids, this classification is not by the levels, is by the true age of players that was represented in the game by their heights. For me, in a game a player produces an avatar, we can be a girl/ boy, short/ tall, we can be what we want. And generally a kid creates strongest characters than an adult because it has more time to play the game! And to end, but probably this topic will be addressed in the season 2, the Debauchery Tea Party founder (Kanami) is a constant presence. Ever that Shiroe demonstrates doubt or nostalgia she appear, but their relationship it’s never explained, where is Kanami and if she even is in the game? Are questions to be answered. And obviously the first season not had a proper final they only announced a second season with a, “Oh wait there’s more” was pretty bad! I really enjoyed this anime, Log Horizon presented us a more political perspective (more my style) and it doesn’t care about the whys and how’s they are stuck in the game! These explanations probably will appear in the future, but they are only needed in a third or fourth season in my opinion. Doing quests and characters leveling up are pretty more important (there are still the leveling up from 90 to 100 to show, besides the interesting lower level characters)! 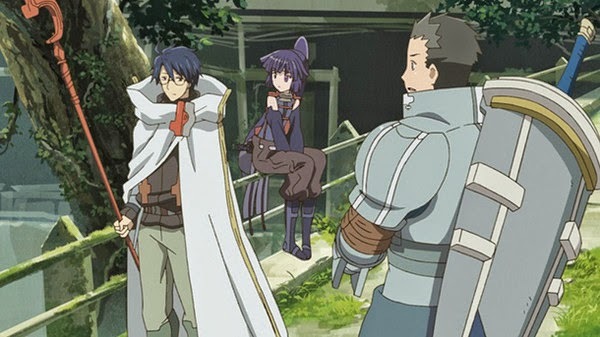 Speculating a little about Log Horizon, there are no futurist technology to play the game, they use the same technology that we current use (PC and third generation consoles), I think their bodies were transported to the "Elder Tale" world a little as HxHGred Island OVA and probably if the game ends (a final secret quest) they can escape from the game, but how do you end a game that never ends? 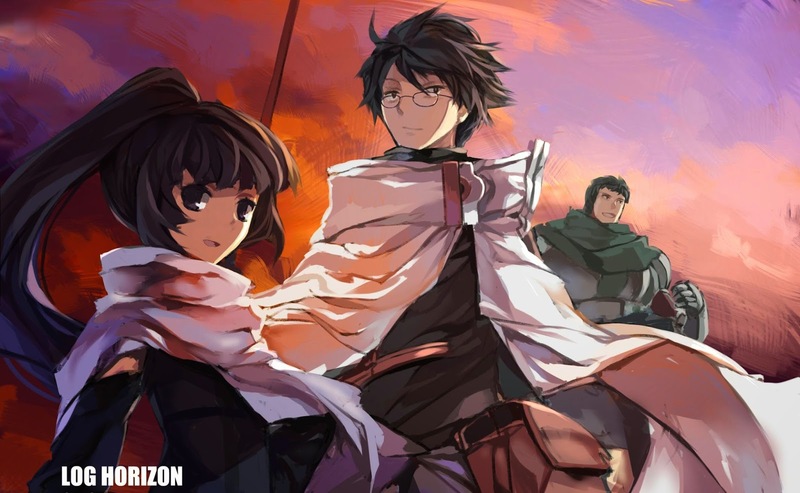 Log Horizon's future seasons has so many paths that they can follow, that almost certainly will guarantee a new success of Satelight studio. I will watch with pleasure to more adventures of the villain with glasses. This is an easy prediction, there are too many questions to be answered and in the anime the last image is the announcement of the second season air in the fall of 2014! I can only hope they maintain the quality and the focus of season with a little more exploration of "Elder Tale" and perform game quests! Sincerely I think Log Horizon to be a little better requires a bigger number of episodes (at least more than 25 episodes that can be transmitted instead the crappy fillers of Naruto).